The Y uses The Creative Curriculum® for Infants, Toddlers & Twos and The Creative Curriculum® for Preschool as the foundation for developmentally appropriate Child Care programs. Contact the program director at your preferred location to see classrooms, meet staff and more. Why We Play, What We Learn explains how play supports educational activities. The Learn Through Play curriculum has been customized for the specific needs and interests of children, talents and abilities of staff members, and the resources within the YMCA and surrounding communities. 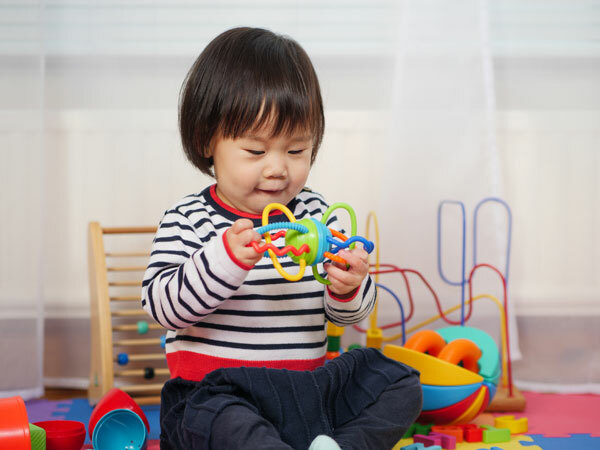 Discover more about age appropriate learn through play experiences and a typical day. The Ys four core values: caring, honesty, respect and responsibility are the foundation of the YMCA’s learning program and woven into every interaction and program experience. Your child’s learning experience is enhanced with enrichment activities that are included in your Child Care tuition. Introductory Language explores languages like Spanish or American Sign Language through games, storytelling and songs. Kids’ Fitness, which helps children build a foundation of healthy habits while having fun with exercise and movement. 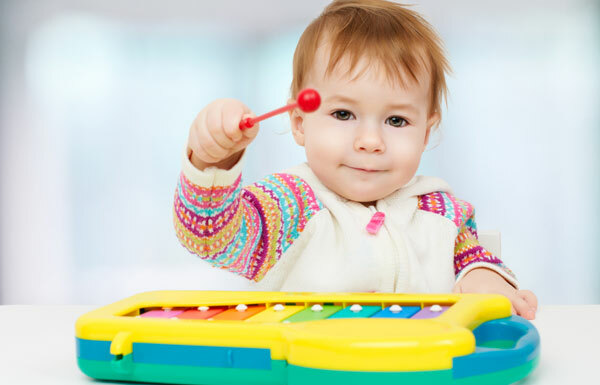 Music & Movement lets kids explore musical concepts, including song, dance, rhythm and musical instruments. Swimming introduces children to a safe aquatic environment where fun games help them to become comfortable in and around water. The Y’s intentional strategy to expose all youth to healthy eating, nutrition and physical activity while in our care in order to achieve equitable health outcomes for both young people and their families. We use the following curriculums. CATCH: CATCH Early Childhood (CEC) curriculum will provide your child(ren) with FUN and EXCITEMENT! CEC is designed to nurture a love of physical activity, and encourage healthy eating in preschoolers and toddlers. Modeled after the nationally recognized and evidence-based CATCH Program, CEC provides an environment where physical activity, health education, gardening and healthy eating behaviors are valued and taught. Little ones are motivated to walk, run, jump, dance and move their whole bodies while playing and having fun! Farm to YMCA: A collaborative initiative between the YMCA, Renewing the Countryside and Blue Cross/Blue Shield Center for Prevention to bring intentionality to gardening and the farm to table concept. 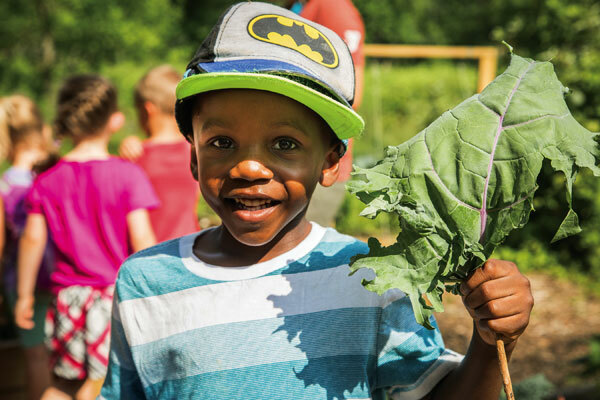 Farm to YMCA aligns with the National Farm to Early Care & Education Network by providing three core elements for preschoolers (and adapted to toddlers): Local food sourcing in meals & snacks, experiential learning activities such as gardening and culinary activities and food-related education. Farm to YMCA also provides curriculum designed to complement Early Childhood’s learning components: dramatic play, literacy, sensory, art/crafts, science/math, health/wellness and blocks.